A very rare visitor to Archerfield late last month was this immaculate Douglas DC-3 operated by Air Nolstagia. 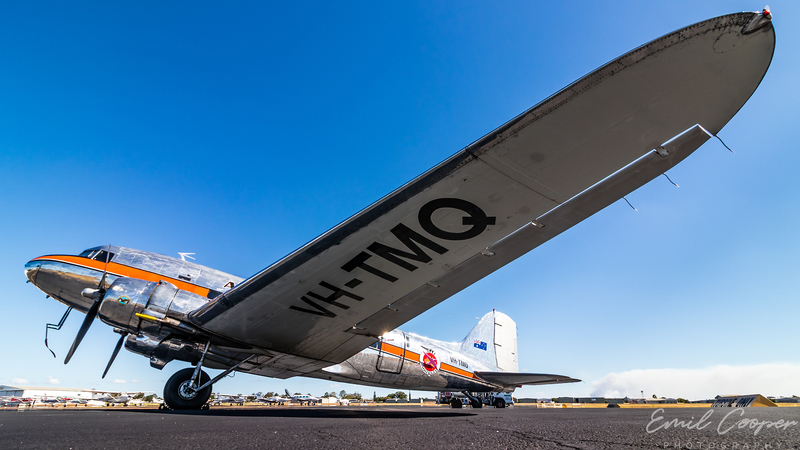 This was the first DC-3 to visit Archerfield in 15 years and visited as part of filming for the new TV series Reef Break. It was a very unique opportunity to get up close and hop onboard this nearly 74 year old airframe!